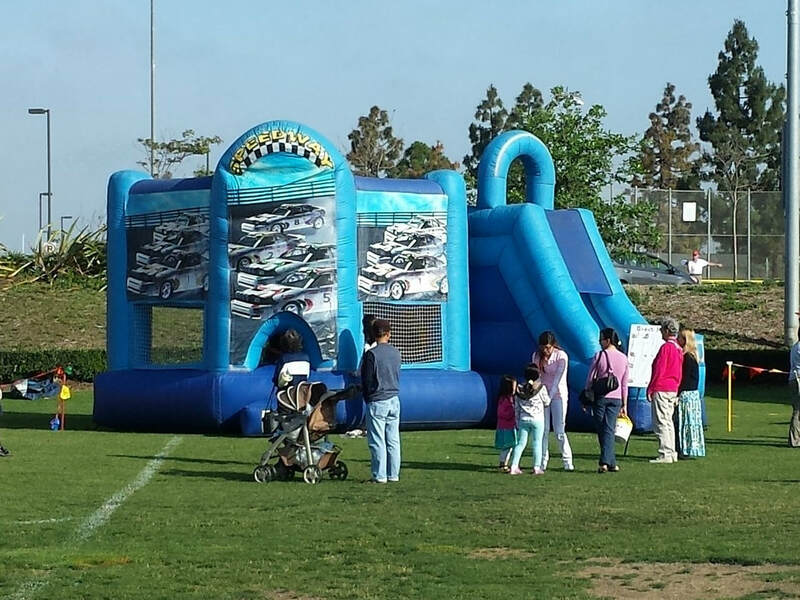 Playcenters - Interact Event Productions - Corporate Event Planning at Wholesale Prices! 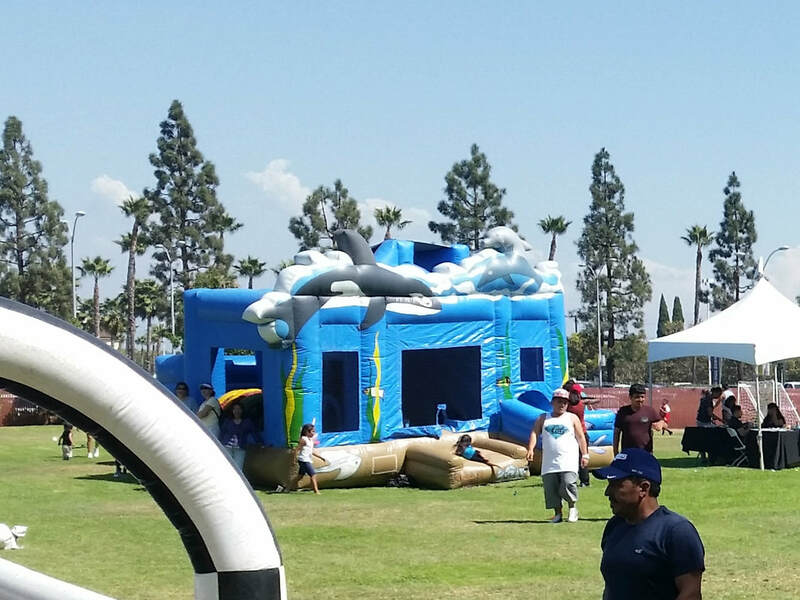 Inflatable Playcenters For Corporate Events! 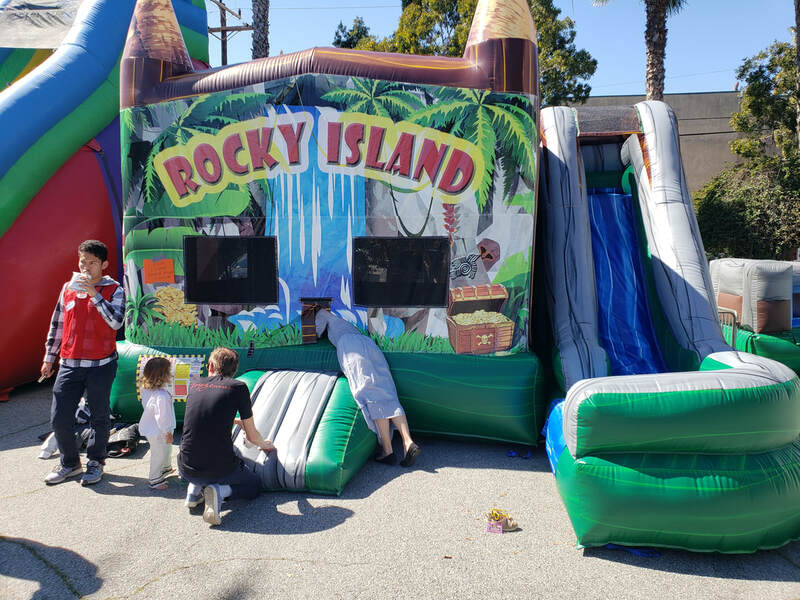 Our goal at Interact Event Productions is to make sure that everyone is entertained at your event and these playcenters add a level of fun for the little ones that allows the adults to enjoy their time. 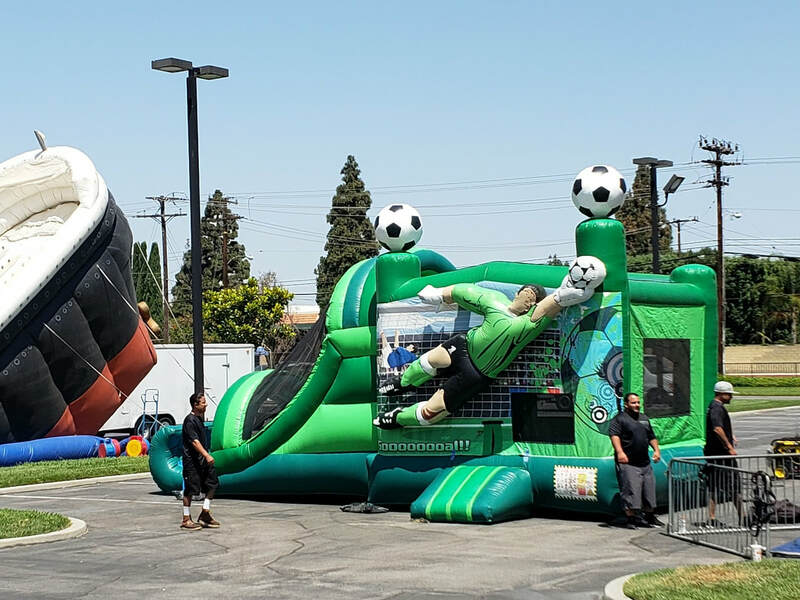 We perfectly zone each area at your event so that the entertainment is balanced for all attending. 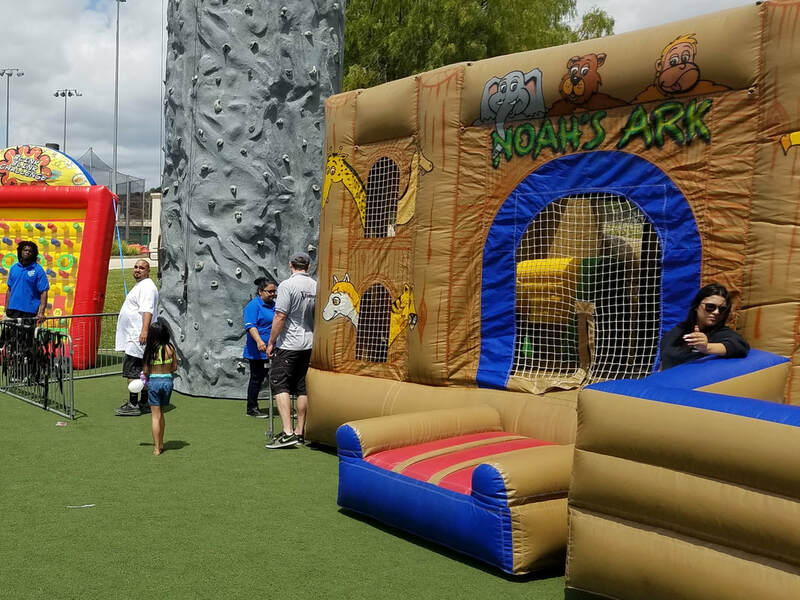 What makes a playcenter different than a bouncer? 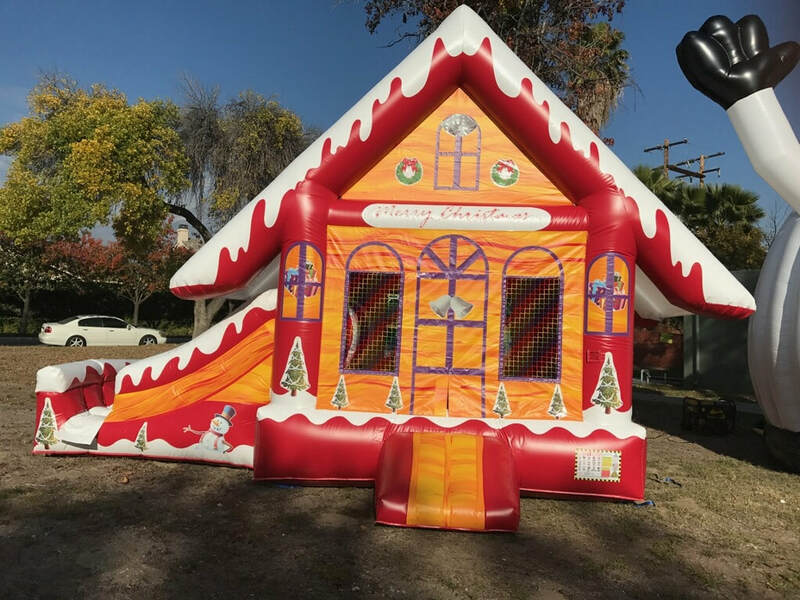 Playcenters are a combination of bouncing, sliding and climbing in one inflatable piece. These are great for gradeschool ages because they provide a more exciting elements in a larger play space. Playcenters keep the kids active and busy. 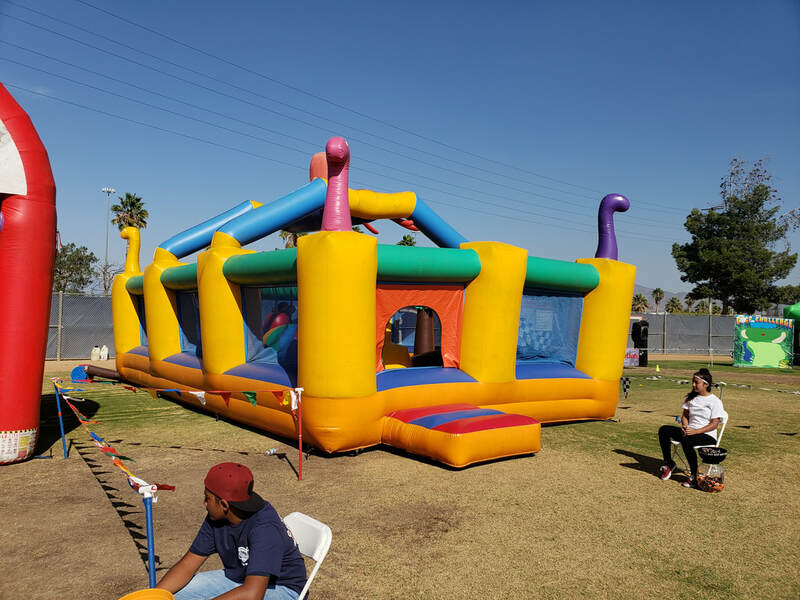 Perfect for birthdays, picnics, community outreaches. 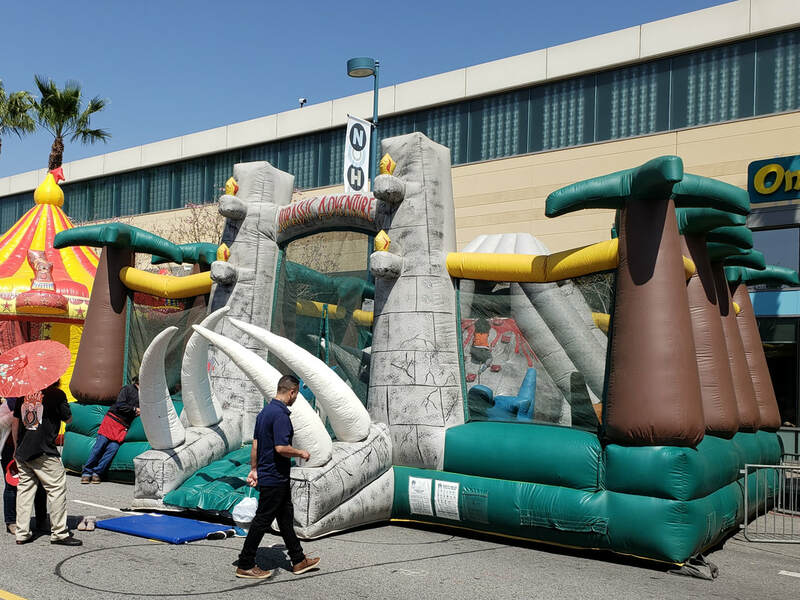 Fitness made fun with playcenters from Interact Event Productions. Crawl-thru playcenters and combo playcenters 2-in-1 combos and 3-in-1 combos! 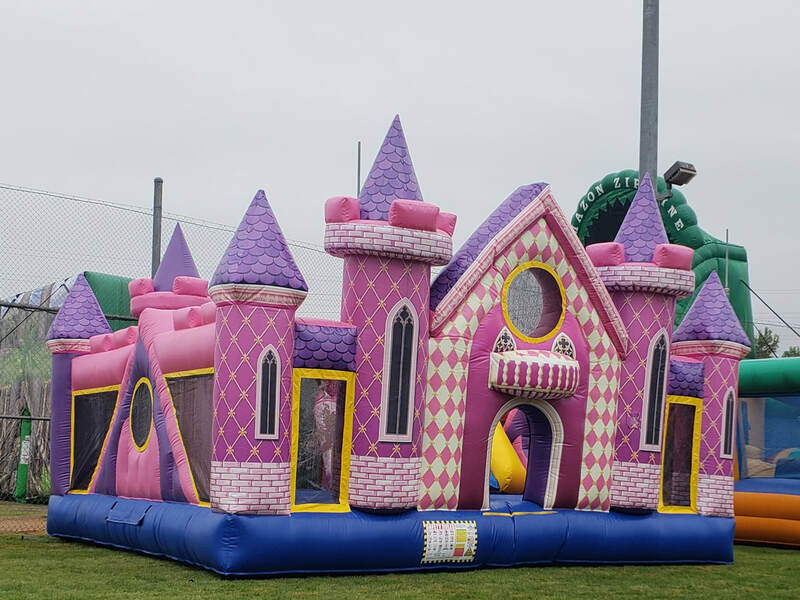 We will choose the best playcenters for your event so that everything flows together beautifully.